Our most popular program for building loyalty for your business due to its simplicity. Stamps are issued for each transaction, whether it be based on a purchase, visit or another action. Ideal for situations where the transaction is based around the repeatable purchase of a product, service or action. Examples: coffee, burger, car wash, a class, massage, hair cut, visitation. .
Show your best customers gratitude with a tier structure that lets members unlock new rewards at each new tier they reach. This means more points and greater benefits at every level a great reason to keep coming back. VIP (or Club Cards) are a great way to reward your best customers with exclusive benefits. How about a single Tier VIP or Club Card? Simply invite your best customers to join your VIP program. Customers present the onscreen card to receive the benefits of your program. Give customers a great reason to become repeat buyers. Award points after each purchase transaction. Boost purchase-driven loyalty with our versatile campaign manager. Encourage impulse purchases by offering limited-time double and triple points events. This mechanism is at the heart of every loyalty program, to help you achieve your revenue goals. Examples include Accommodation or Health & Beauty businesses where both a service and product are sold. Reward your customers for paying up-front! Collect payment and issue Stamps to your customers along the way. Run Check Ins Campaigns. Let users check-in at your place of business. You can have them either self-check-in or use your merchant QR code scanner to check them in. Reward users for making a number of check-ins over a period of time. 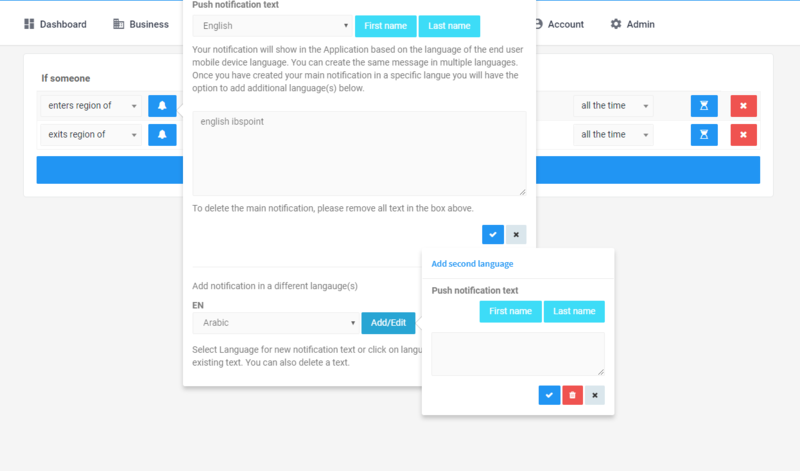 Issue a reward of a coupon, discount, free item for your returning users. Need to register a high volume of guests over a short period of time ! Check-ins are an ideal way of registering your guests and providing them with rewards, benefits and prizes for visitation. 43% of loyalty members leave their physical cards home when they go shopping. On top of that, 40% of members forget that theyre even part of a loyalty program! 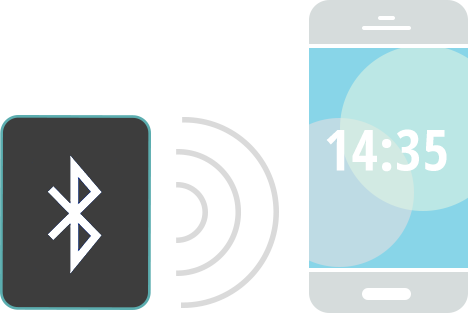 Push proximity geo-fenced messages with beacons to remind customers to use their mobile loyalty cards during their checkouts. Sure, you can mail coupons or ask customers to print them out, but mobile coupons can do a lot more: notify customers when coupons are about to expire and send reminders when customers are near your store. Start your proximity marketing NOW! Using the Whats-OUT Beacons technology you can have geofenced welcome and promotional messages that popup on your users phone as they enter yout predetermined loyalty zone. Note: Customer Data can be exported from Whats-OUT Analytic portal to your preferred email platform i.e. MailChimp, Constant Contact, Extra Target, etc. 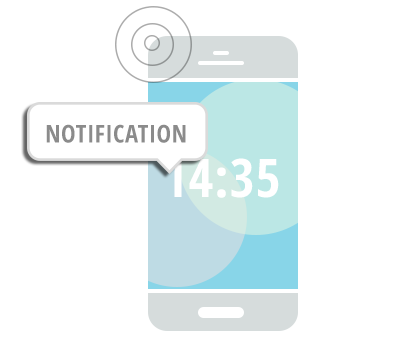 Schedule, send push notification campaigns to selected customers automatically, monitor and analyse performance. We provide an integrated web page to your offers on the Loyacard App, that you can promote and provide links to. 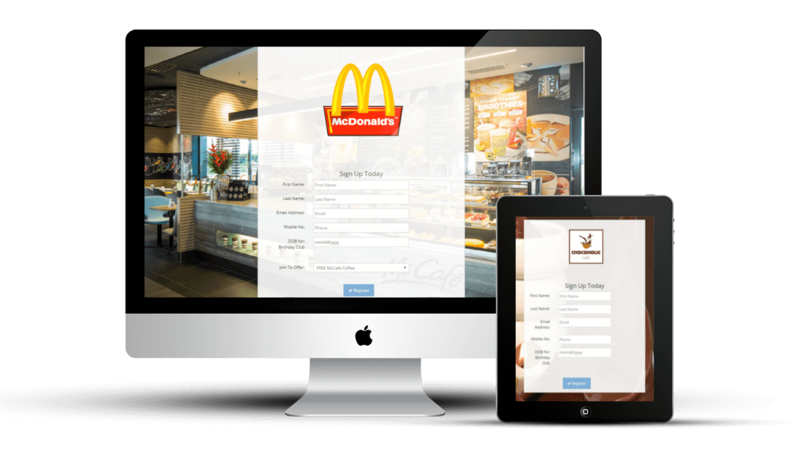 This provides your customers with an easy sign-up method to your offers. From simple stamp and punch cards, points based programs, membership and VIP clubs, check-ins, and pre-paid cards to fully integrated solutions which couple in to the business Point of Sale software.